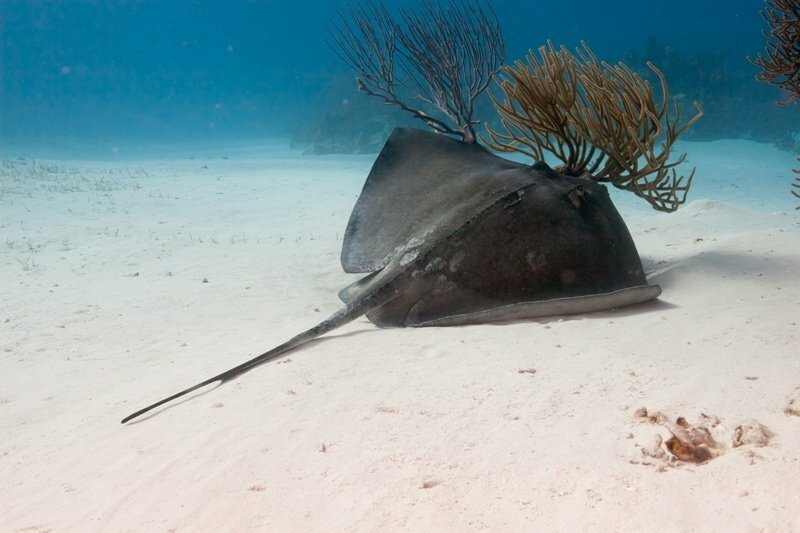 Islamorada diving and scuba diving certification information - Fla-Keys.com, The Official Tourism site of The Florida Keys. 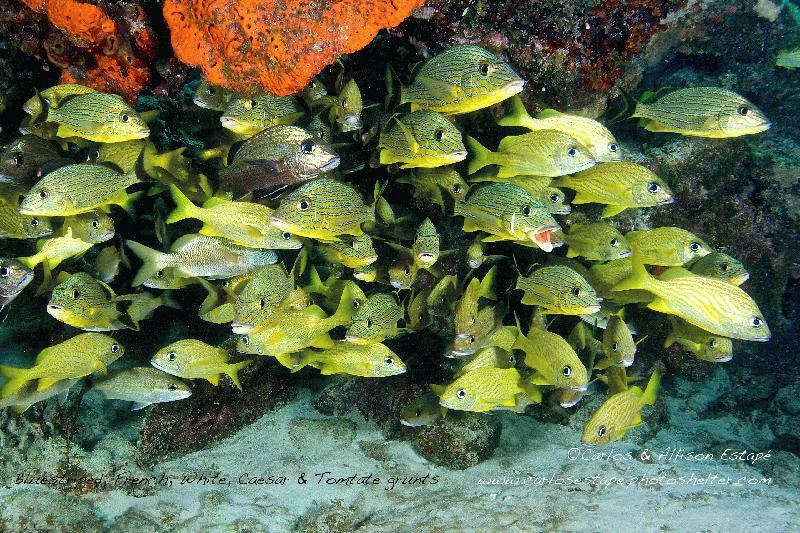 Find your favorite Islamorada dive shops here! 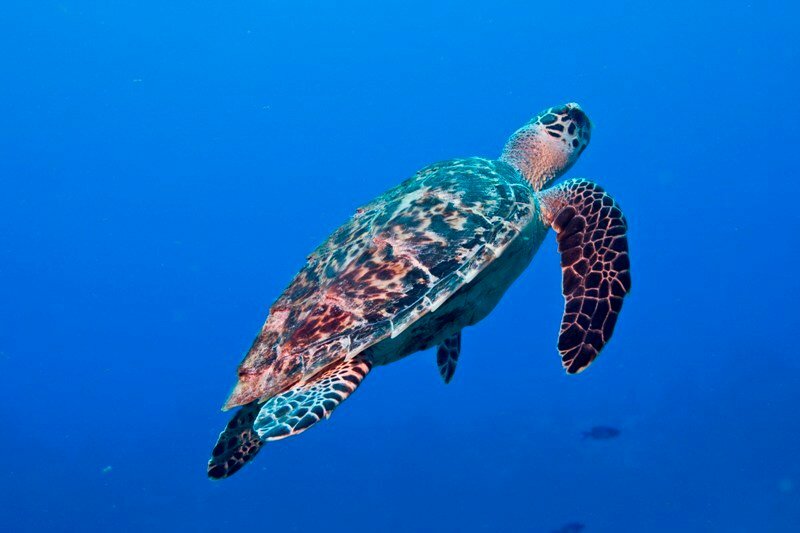 Your scuba destination to the reefs & wrecks ~ full service PADI dive resort offering daily trips, instruction & private charters. 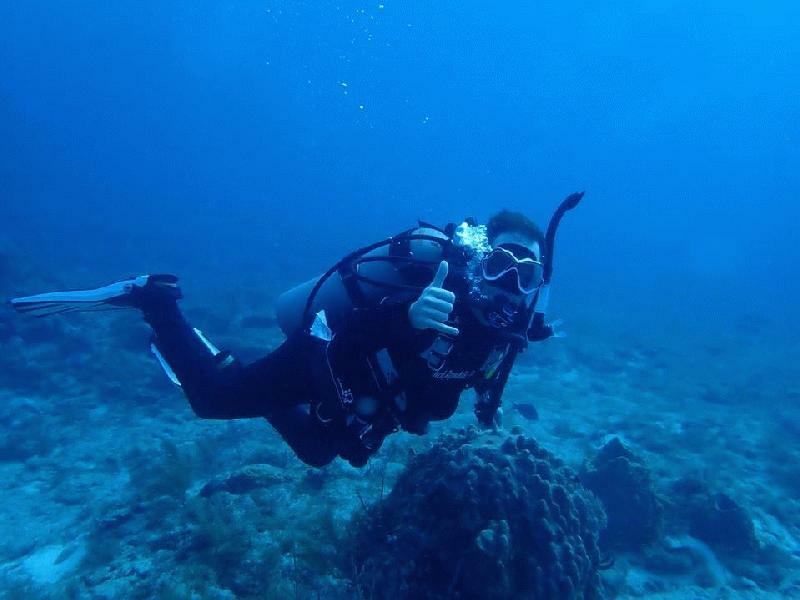 Our dive masters will take you on a guided dive highlighting all the site has to offer while ensuring your safety & comfort. 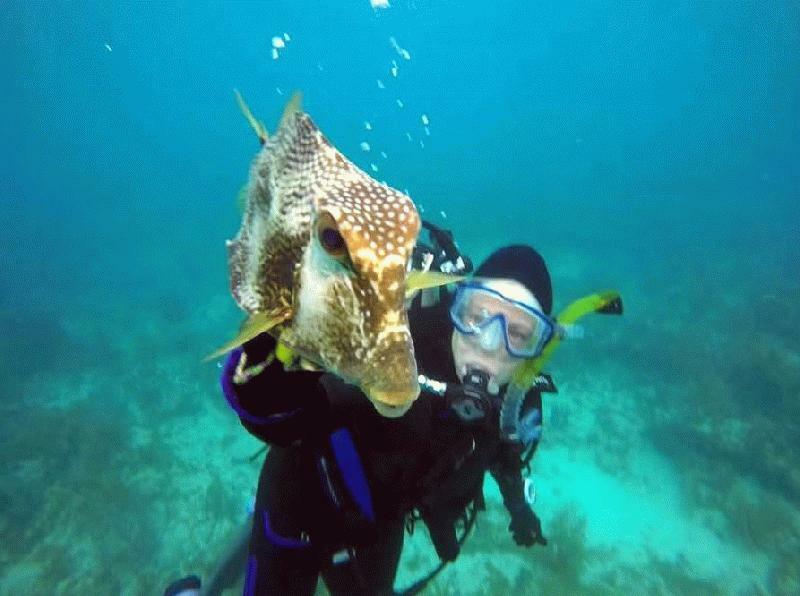 Guiding divers is our specialty. 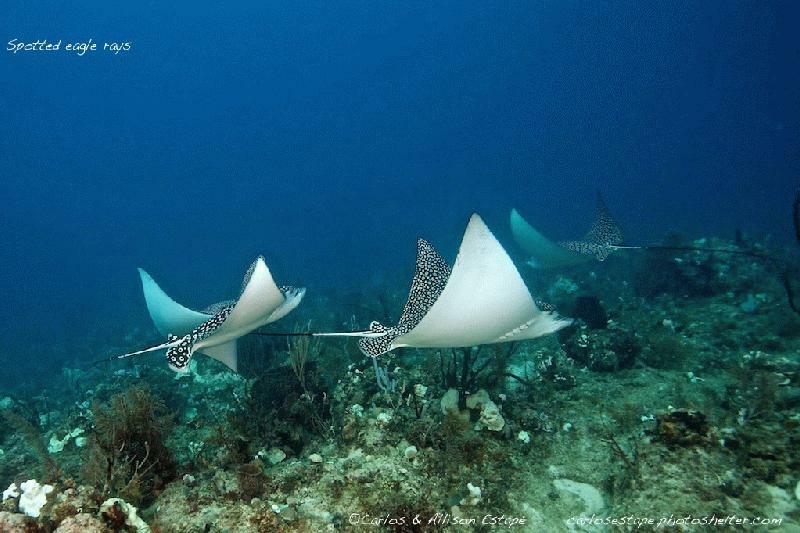 With 6 divers per dive master. 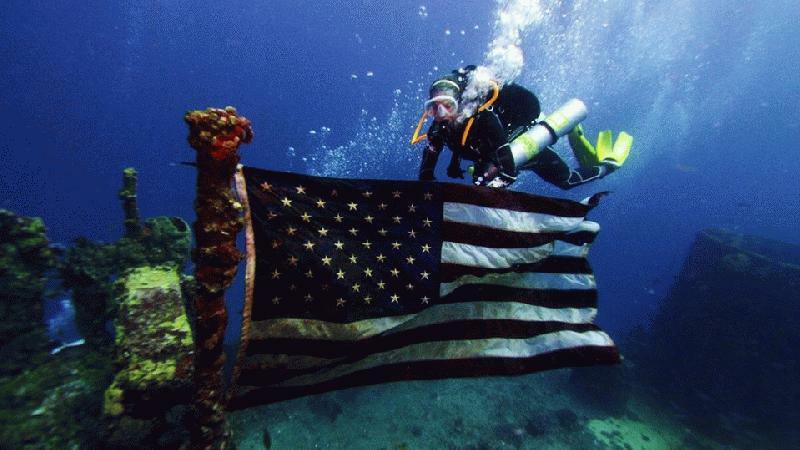 WE ARE SAFEST DIVE SHOP IN THE KEYS, adventurous, unmatched service. 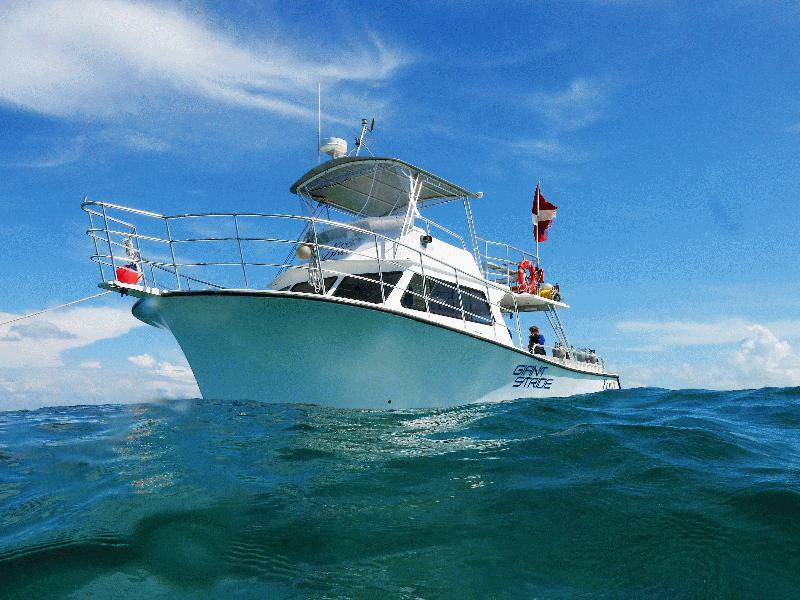 Deep & Shallow Reefs, drift, wrecks, full PADI Instruction - dive the best Islamorada has to offer! 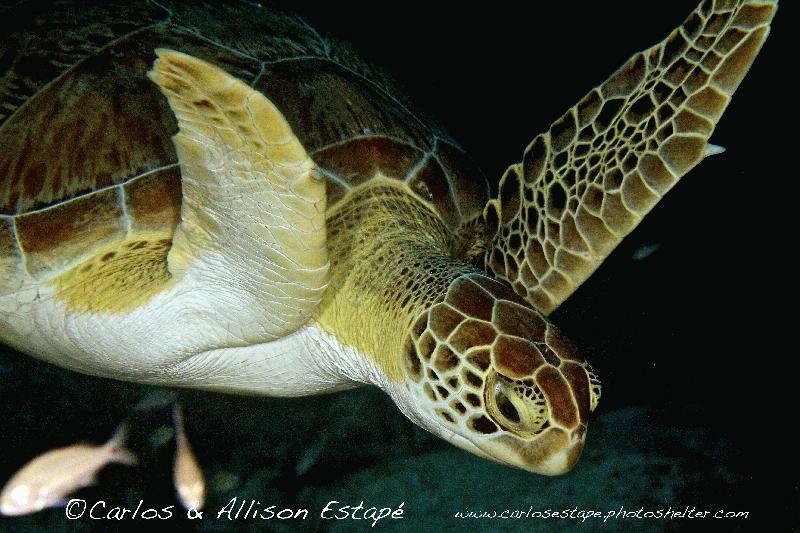 No Stress 6-pack diving with a guide for all trips! 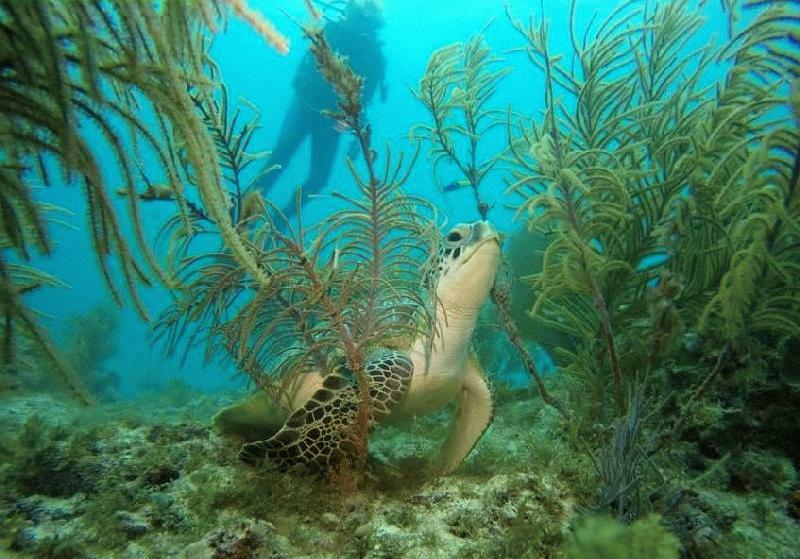 Reef & wreck dives, PADA training for all levels. 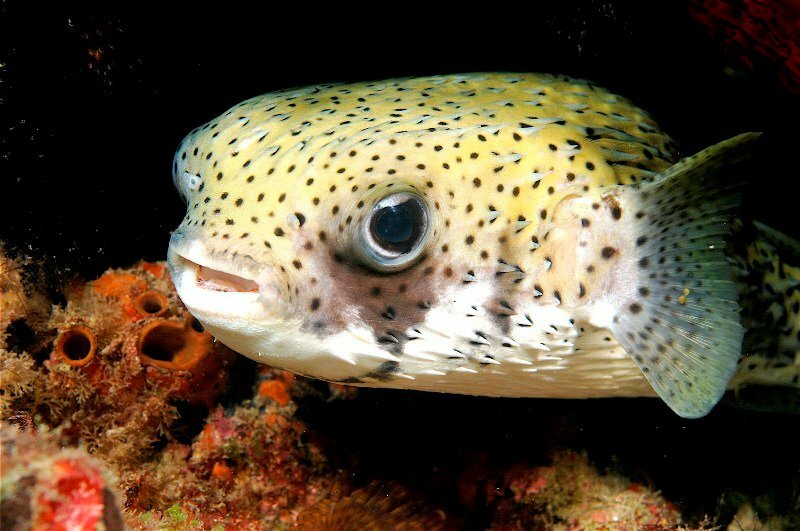 All dives are limited to a 6 diver max. No crowded cattle boat diving here! 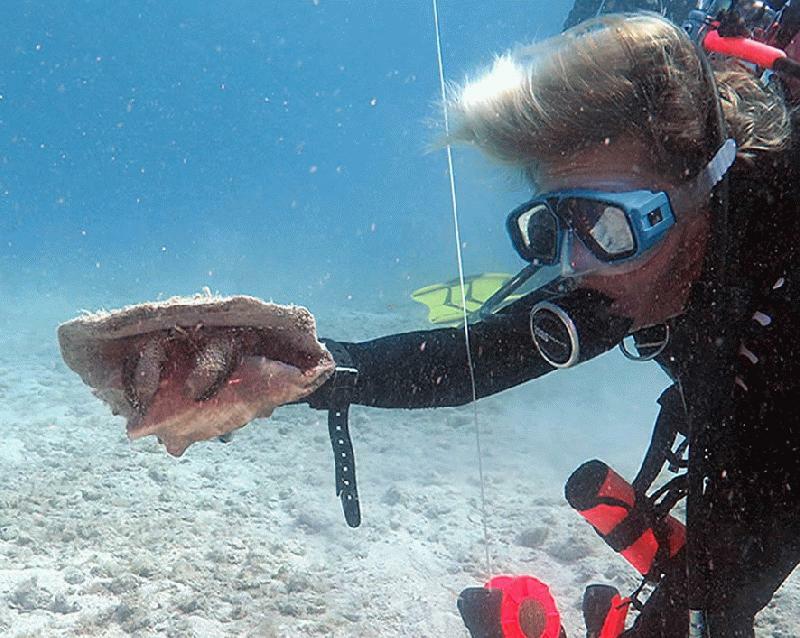 Get personal attention in every dive. Come enjoy the trip of a lifetime where it’s all about you! Islamorada to Biscayne Nat’l Park, and everything in between. All trips include licensed/insured instructor in the water with you. Best in class, concierge style service! Private groups up to 6. 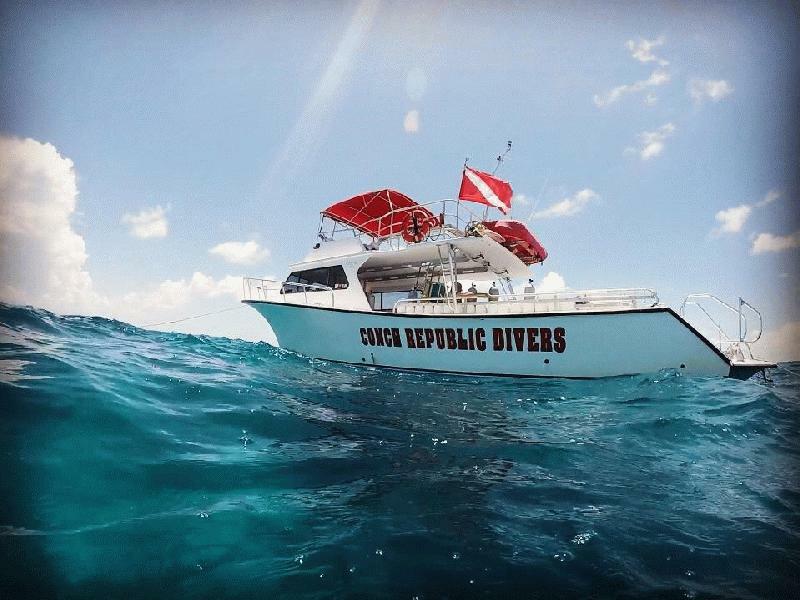 We dive the reefs and wrecks from Spiegel Grove, off Key Largo, to the Eagle, just south of Islamorada.Come see why we're not just another dive shop, but the "FRIENDLIEST DIVE SHOP IN THE KEYS".Diving the Keys for 20 years. 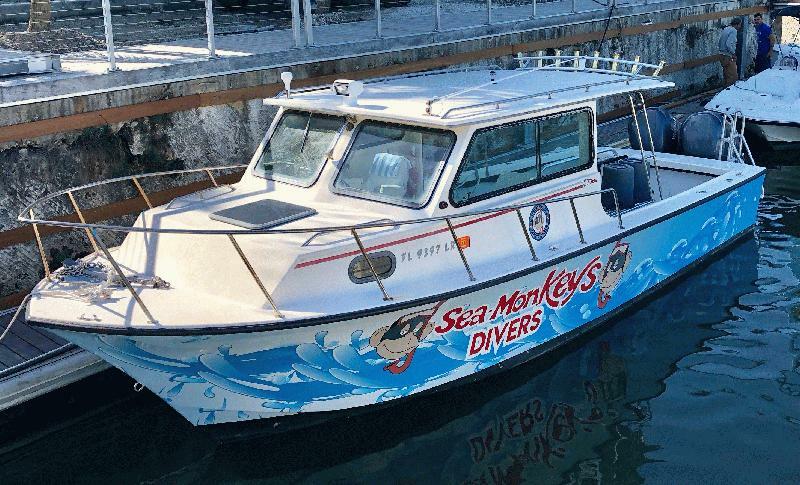 Dive and snorkel the upper Keys' best REEFS, WRECKS, WALLS, in Pennekamp Park, Key Largo & Islamorada on our 2 new 46' charter boats. 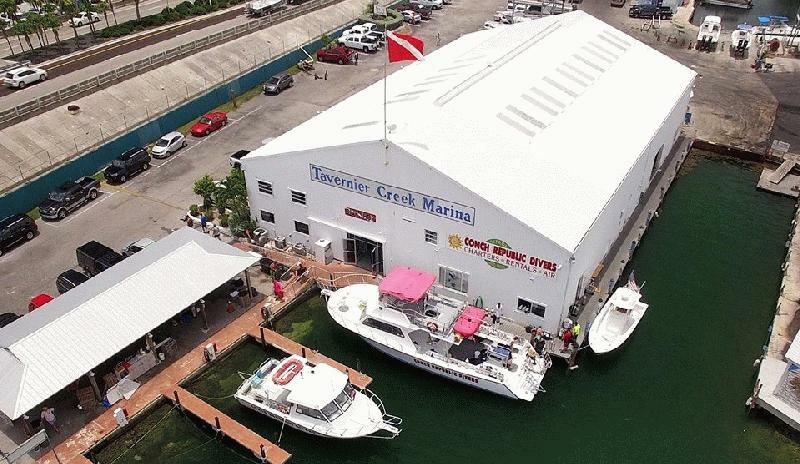 Our PADI 5-Star IDC facility has been serving the upper Keys since 1983. Dive into over 4,000 years of man's quest to explore the sea! 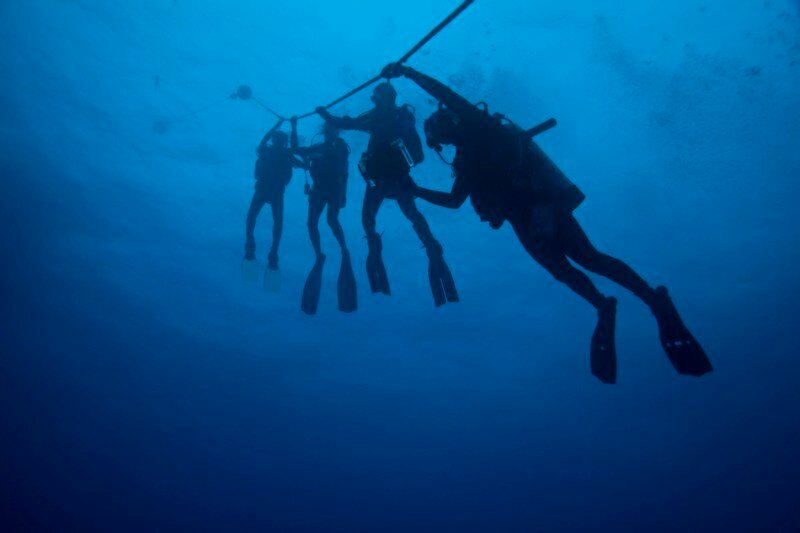 Discover how diving has evolved and how it plays a part in everyday life. Check out upcoming events on our website. Join us every 3rd Wednesday of the month for a FREE presentation at 7 pm.